The DRS history is based on a high degree of reliability in service on diesel engines. In 1989 the Finnish company Wärtsilä took over the then Stork Werkspoor BV, including all service establishments in the Benelux, among which an establishment in Stellendam. Hans Jonker and Leo Stoutjesdijk were both working as service mechanics in Stellendam. Hans had been working here since 1991, Leo since 1998. 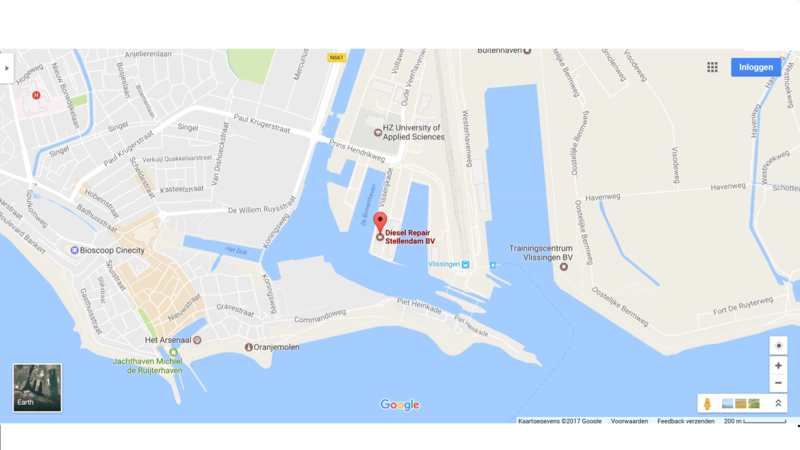 In 2002, when there was a threat that Wärtsilä would close its doors in Stellendam, both mechanics decided to start their own firm, Diesel Repair Stellendam. They did so, not only because of their experience of years and acquired knowledge concerning Wärtsilä engines, but also because closing a service establishment would be a loss for Stellendam and surroundings. Establishing DRS meant maintaining a specialist firm for repairing and overhauling ship’s diesel engines. 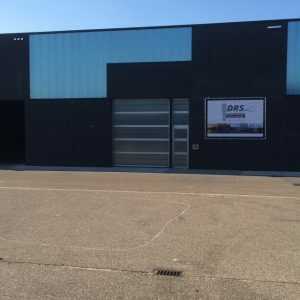 Since 1 januari 2015 we have moved to our new location in Vlissingen!